To maintain Beautiful Skin, Hair, and Nails in today’s world is challenging. Everything from environmental pollution to stress to UV rays adds to the challenge. Fortunately, we also live in a time where scientific research is constantly discovering better ways to address this, whereby woman and men of today’s age can avail quality nutrition to supplement and keep their skin, hair & nails healthy. If you love your skin, hair, and nails and would like to keep them healthy and beautiful, then look no further- iAgeless Beauty formulation by iRemedies is the perfect formula for you. 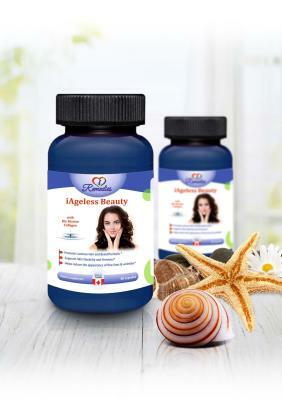 iAgeless Beauty is a unique combination of Natural, Innovative, Proven and Unique Nutrients which helps you maintain Elegant, Hydrated Skin, Lustrous hair and Beautiful Nails. What are the Key Ingredients of iAgeless Beauty? or fish collagen has profound Antioxidant properties that have been used to prevent or even repair the damage caused by environmental factors, such as UV rays and low humidity, as well as damage associated with the aging process to rebuild Skin, Hair, and Nails. Beautiful skin on the outside needs a healthy foundation on the inside. Collagen is the main structural element of the skin, and regular supplementation will increase firmness, hydration, and tonicity. It also supports the body’s hair building proteins, leading to longer and thicker hair. Collagen is very effective in treating dry brittle hair by repairing and sometimes even reversing spilled ends by providing healthy moisture levels within the hair fibers. Restoring collagen levels in the body will encourage healthier, stronger and fast-growing nails, repairing weak nails. is an amino acid that considered as the Body's Master Antioxidant and is vital to Good Health and a Strong Immunity. 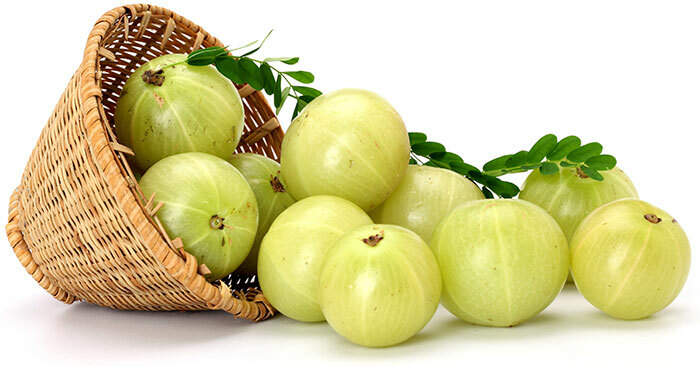 it increases energy levels and helps in detoxification. Glutathione supplementation may help you to have more youthful and Supple Skin, free of blemishes due to the antioxidant and cleansing effect on your body and can exerting a skin lightening effect. is proven to help form collagen that’s significant for the growth and the care of healthy connective tissues throughout the body which may help in anti-aging properties, skin tonicity and hydration Horsetail Silica may aid in boosting Hair growth and might even be advantageous for dandruff, hair loss, and split ends. Horsetail contains minerals that could assist with white spots in the nails and strengthen brittle fingernails. is one of the B-vitamins, also known as vitamin B7.This nutrient helps us keep a young, attractive appearance since it plays a major part in maintaining the health of our Hair, Nails and Skin. Regular supplementation may result in increased Hair growth and Healthier, Stronger Hair. is rich in powerful antioxidants and natural plant compounds called oligomeric proanthocyanidin complexes (OPCs). Grape seed extract benefits the skin's appearance by bonding with collagen, which is the building block of healthy skin, to maintain skin cell health in addition to the Skin's Elasticity. contains ingredients viz Alpha lipoic acid, Hyaluronic acid, Indian gooseberry and goji berry powder which have skin, hair and nail nourishing, firming, hydrating and anti-oxidant properties are added as it exerts synergism and enhances the effects of iAgeless Beauty.